I am so excited about sharing this unit study. 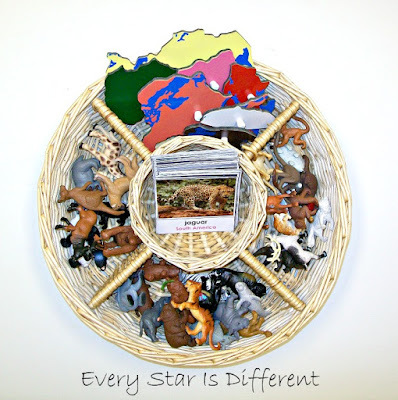 The creation process took much longer than anticipated, but that's what happens when one of your children is obsessed with animals and has to make sure every activity is absolutely perfect. I did try to introduce the activities last week, but there were some mistakes and Dinomite was sure to let me know about each and every one. In my defense, I had simplified complicated terms and ideas to create activities that would be appropriate for all three kiddos. Fast forward one week later and every activity and printable has been perfected. Simplifying things doesn't necessarily make things less complicated. At least not when Dinomite is involved. Dinomite is very pleased now. Thank goodness! I promise the unit has been worth the wait. You'll notice A LOT of animal figures used in this unit. We have quite a large collection after many years of play and learning. Enjoy! This week we have completed our study of short vowel CVC words. 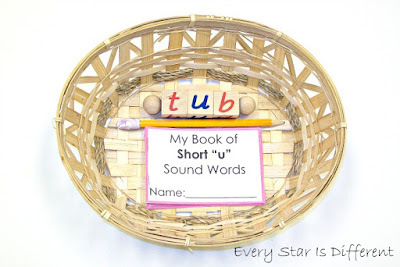 There will still be much review and activities that combine the skills that the kiddos have learned, but our language activities will now be varied a bit which I'm excited about. 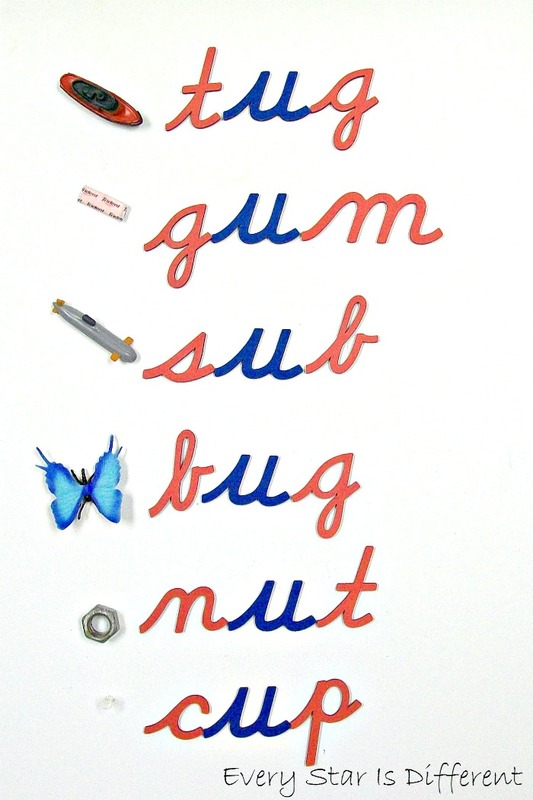 Here is our last single vowel set of CVC words using the Montessori Cursive Moveable Alphabet. We have loved working with Phonetic Reading Blocks. 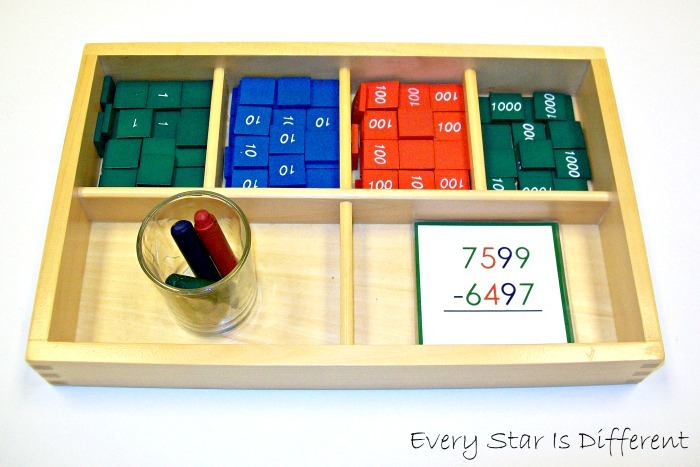 They have provided such a great hands on component and control to learning CVC words. Bulldozer uses them every time he selects this activity from the shelves. In this activity the kiddos use the phonetic blocks to create the words that match pictures in the mini book provided. Then they write the corresponding words below pictures. 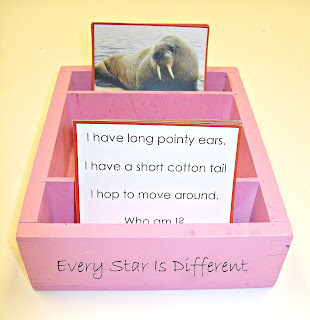 Source: I created the printable for this activity as part of my Pink Series Printable Pack 5. For your free copy click on the link at the bottom of this post. I am thrilled to say it appears that all of my kiddos are starting to read and write in cursive outside of learning activities. This has been so neat to see. 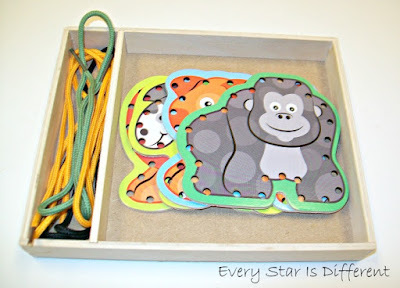 All of the kiddos love this match up activity, as they find it's a fun challenge. I have hand written the cursive words on the front of each card using a pink marker. The printed version of the word is written on the back of each card as a control. 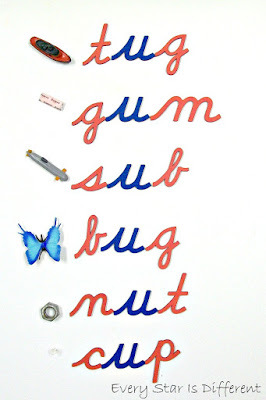 This activity has not only been a fabulous way to learn cursive but a way to learn new vocabulary. 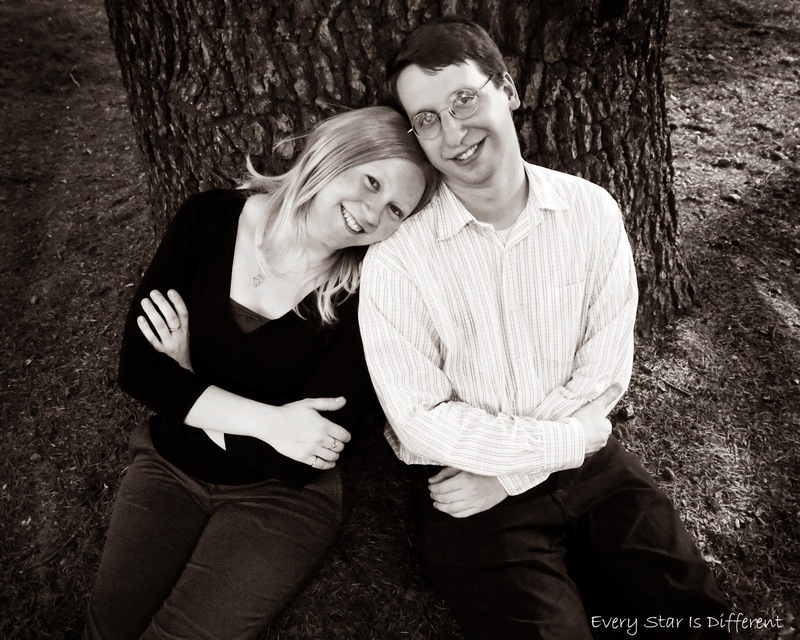 A special thanks to my husband for coming up with the words for all of these pink series activities. Source: I created the printable for this activity as part of my Pink Series Printable Pack 5. For your free copy, click on the link at the bottom of this post. A fabulous way to practice CVC words is through picture and phrase match ups. 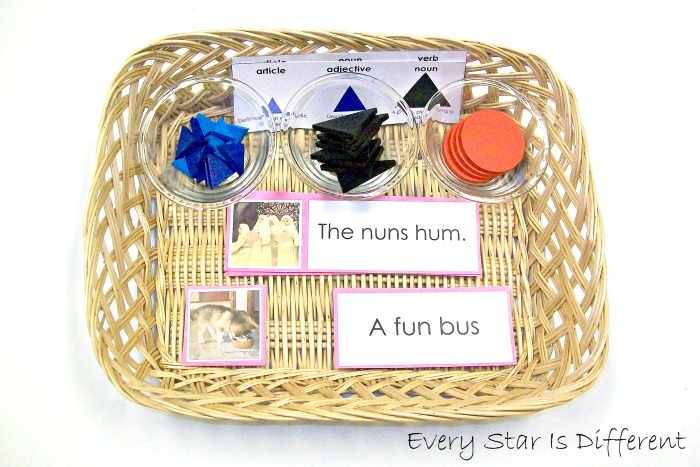 Since the kiddos do so well with this, we added grammar symbols to the activity to enhance it. Controls are provided for both the phrase and picture match ups as well as the order of grammar symbols for each phrase. Dinomite has shown quite an interest in word problems. He doesn't enjoy math in general, but when there are words, he's more apt to try. These word problems go along with our mammals theme. All of them are subtraction as that's what we're working on this week. 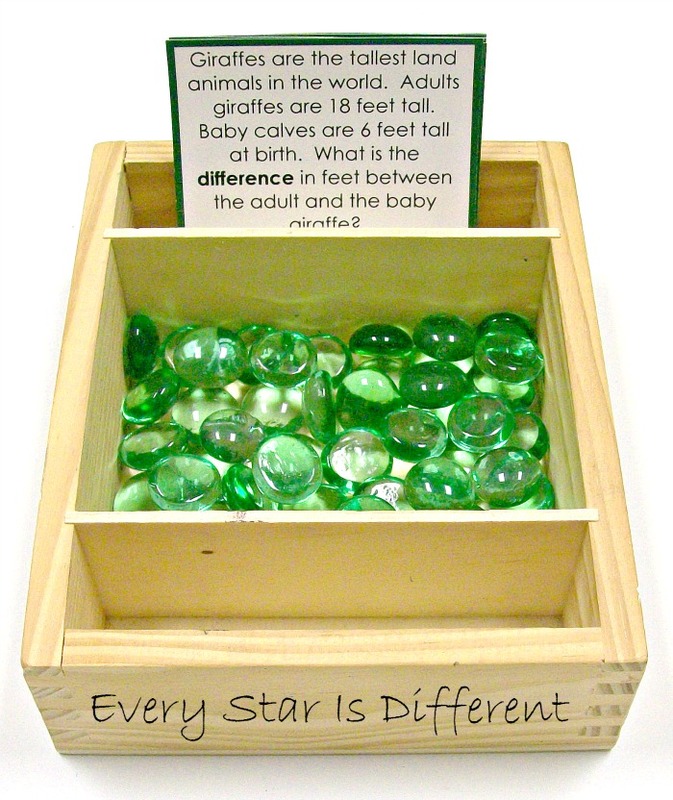 Glass beads are provided as counters and as markers for answers. Source: I created the printable for this activity as part of my Mammals Unit 2 Math Printable Pack 1. For your free copy, click on the link at the bottom of this post. The kiddos have taken to the stamp game far quicker and easier than I thought they would. As a result, I couldn't resist using it for static subtraction. Sure enough, everyone is having fun with this and understanding it well. I was a little nervous about teaching the kiddos subtraction of larger numbers with borrowing, but they have all pleasantly surprised me. The highlight of my week was when Bulldozer chose this activity from the shelves and successfully completed it with assistance. 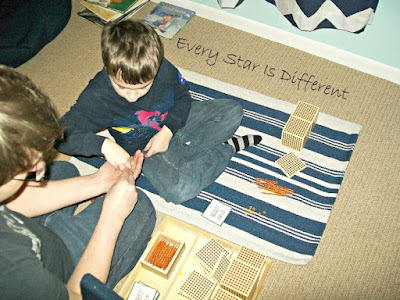 The golden bead bar material used in this activity is from my Brilliant Minds Montessori Math Kit . I can't recommend the kit enough! 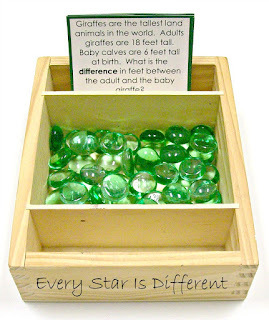 Source: I created the printable for this activity as part of my Mammals Math Printable Pack 1. For your free copy, click on the link at the bottom of this post. While we were learning about mammals, I thought it would be great to review some other vocabulary terms such as predator and prey. Dinomite was all about helping choose animals for this activity. 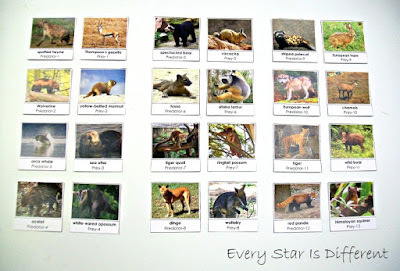 Each card is labeled as predator or prey. 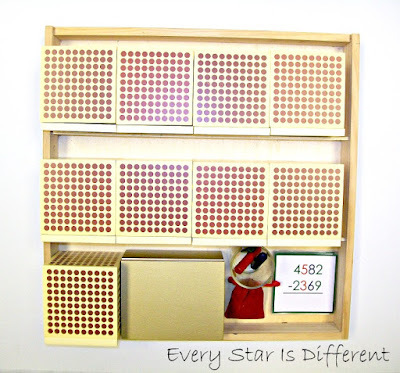 Each pair has matching numbers. There are twelve sets in all. 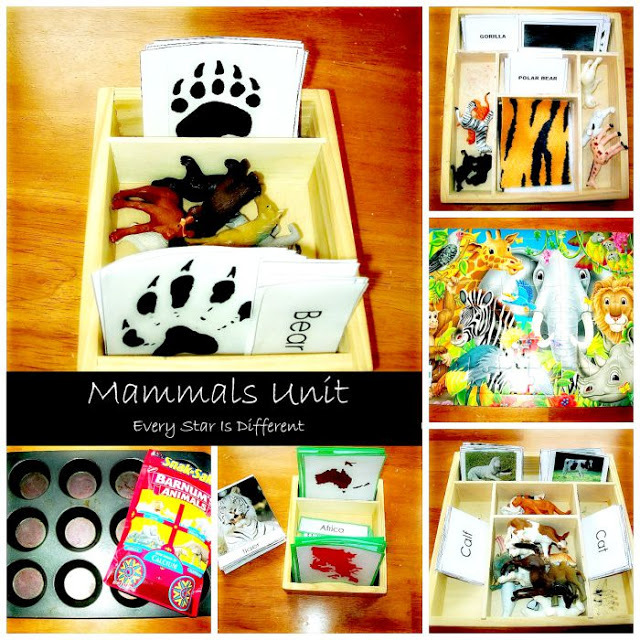 Source: I created the printable for this activity as part of my Mammals Science & Culture Printable Pack 1. For your free copy, click on the link at the bottom of this post. I am so excited about this activity and how well it turned out. We just received our Montessori World Puzzle Map with Labeled and Unlabeled Control Maps . The pieces were the perfect size to use for this activity. 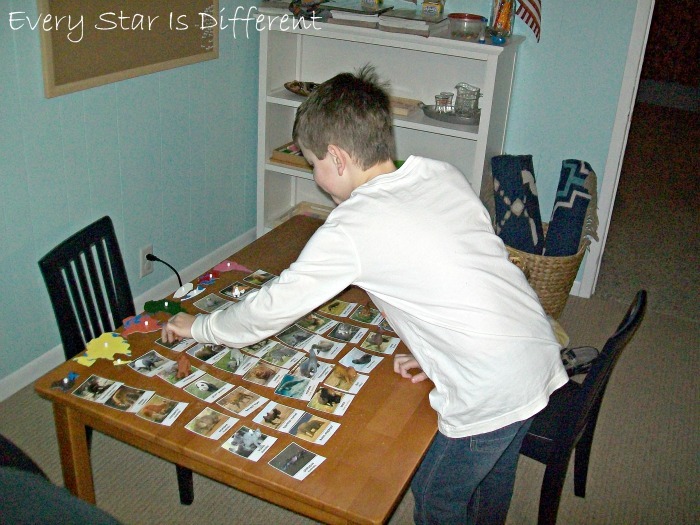 Once puzzle pieces are laid out, the kiddos sort our mammal cards, placing them under the correct continent. 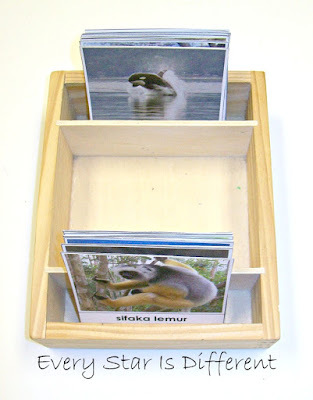 Each card has a continent name printed on it below the mammal names. Continents are printed in colors that correspond to puzzle pieces. There are six mammal cards for each continent. 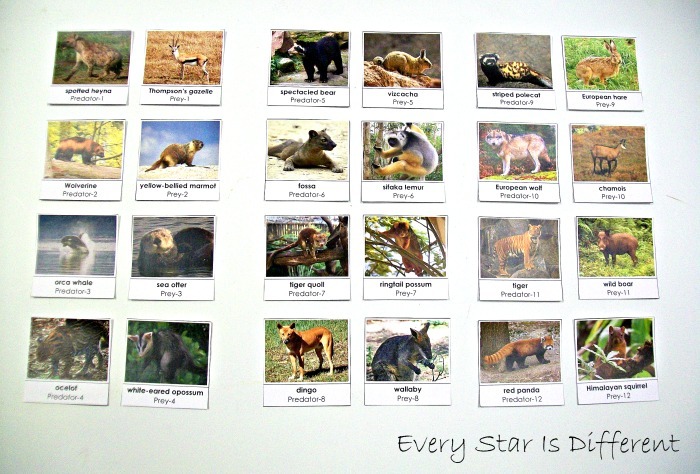 Source: I created this printable as part of my Mammals Unit Geography, Culture & Science Printable Pack 1. For your free copy, click on the link at the bottom of the post. This activity was the source of much controversy in our home, resulting in a lot of research and finally an activity that satisfies all. There are two ways that mammals can adapt to their environment. The first is structural adaptation where they physically change in appearance. The second is behavioral adaptation where animals behaviors change to accommodate changes in the environment. Two examples of this include migration and hibernation. Once the two types of adaptations have been established and presented using cards in this activity, the kiddos separate cards of mammals that migrate, hibernate, and adapt structurally, whether through change in color, thick fur coat etc. 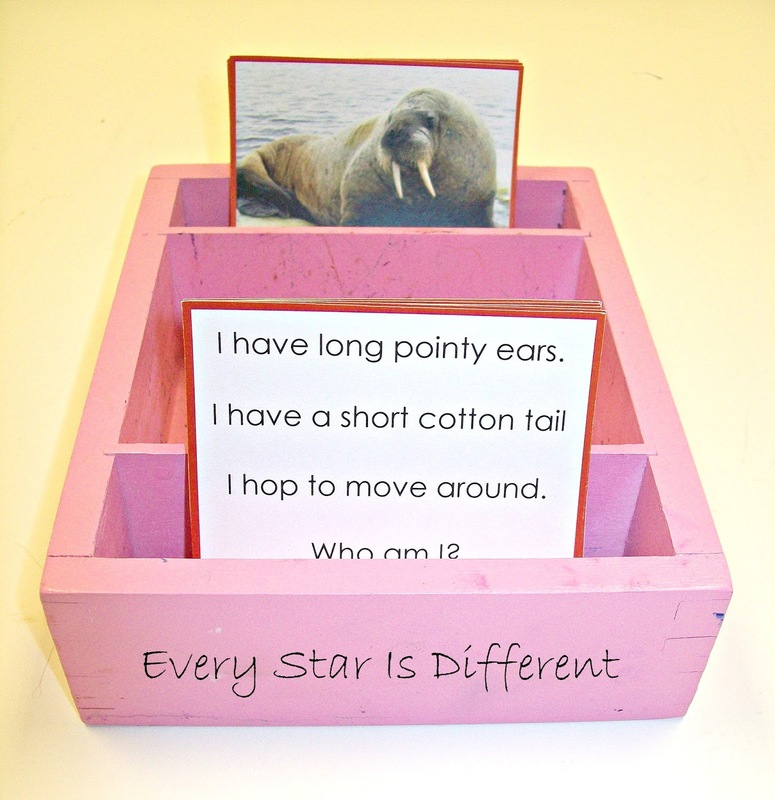 I have written the letters M, H, and SA as a control when sorting, however you will notice all hibernation cards have animals awake in warm weather. Migration cards show animals on the move. Structural adaptation cards show animals in winter scenes. 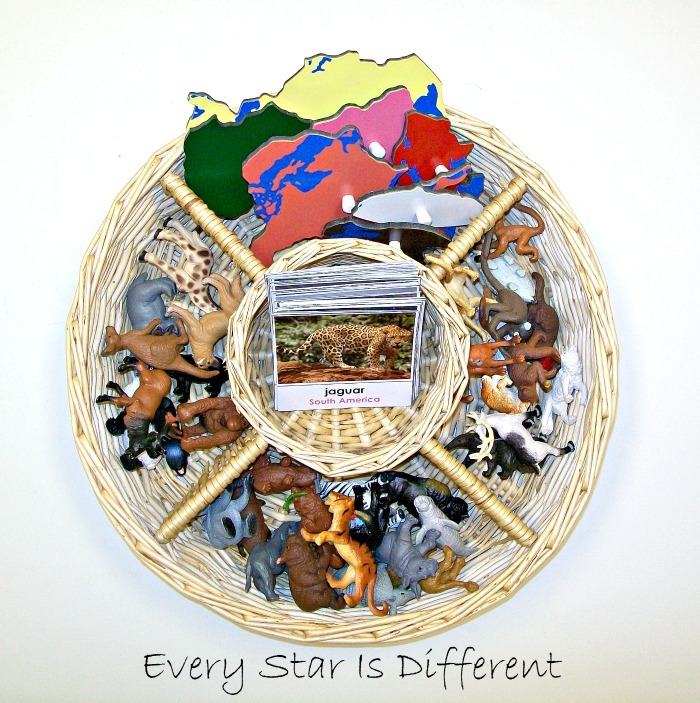 Source: I created the printable for this activity as part of my Mammals Unit Geography, Culture, & Science Printable Pack 1. For your free copy, click on the link at the bottom of this post. The "Who Am I?" cards are a favorite activity on our shelves right now. The kiddos enjoy working together to find matches of clues and animals. 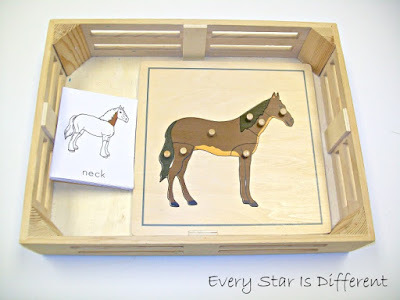 A mammals unit wouldn't be complete without a Montessori Parts of a Horse Puzzle. The kiddos love these puzzles. There are so many variations to activities that can be done with them. 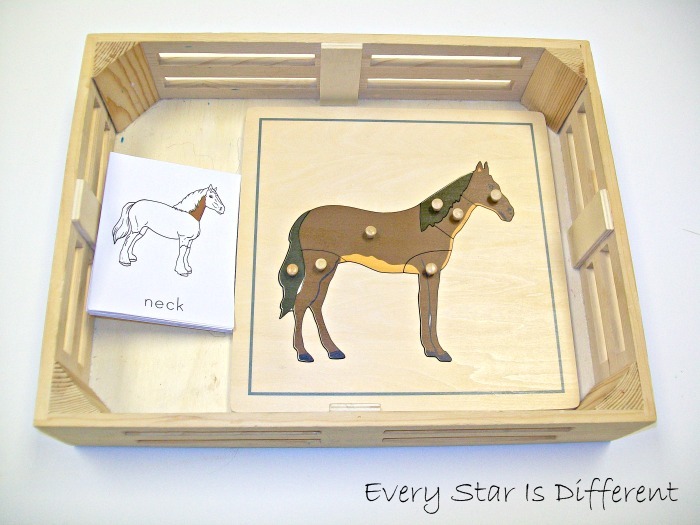 In this activity the kiddos use the cards to review the parts of a horse. Source. 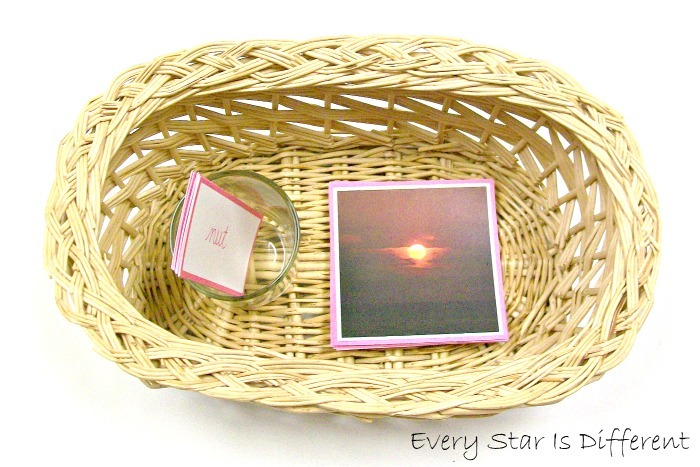 The free printable for this activity can be found at The Helpful Garden. 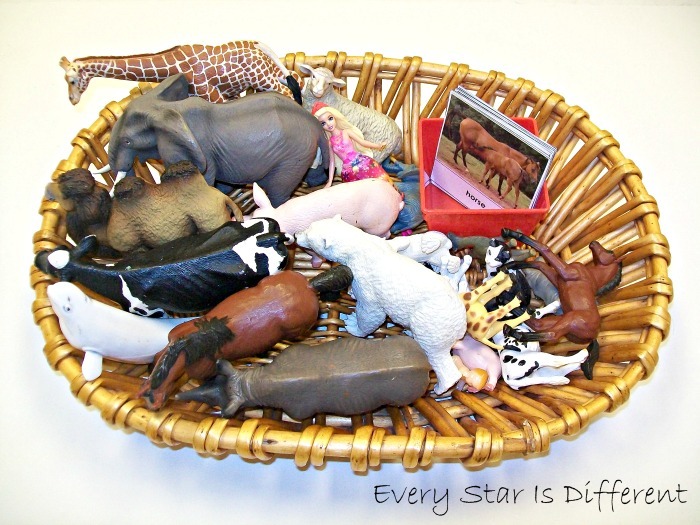 Elephant, rhino camel, and giraffe can be found in the Safari Ltd Wild TOOB. Cow, pig, and sheep can be found in the Safari Ltd Farm Babies TOOB . Beluga whale and polar bear can be found in the Safari Ltd Arctic TOOB. The cat can be found in the Safari Ltd Domestic Cats TOOB. For the human mother and baby we used dolls that the girls had on hand. This button snake was originally made for a busy bag on our trip to Walt Disney World last fall, but it also works perfect for this unit to help the kiddos practice their buttoning skills. I LOVE how it turned out. I find it so funny sometimes how I can present activities over and over again with no luck, but then if I stop trying, wait a few months, and then reintroduce again, the kiddos are all over it. Such has been the case with these Melissa & Doug Alphabet Lacing Cards . 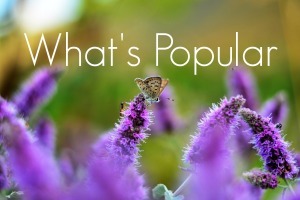 I had not anticipated them being so popular this week, but they seem to just love showing off their skills with confidence. 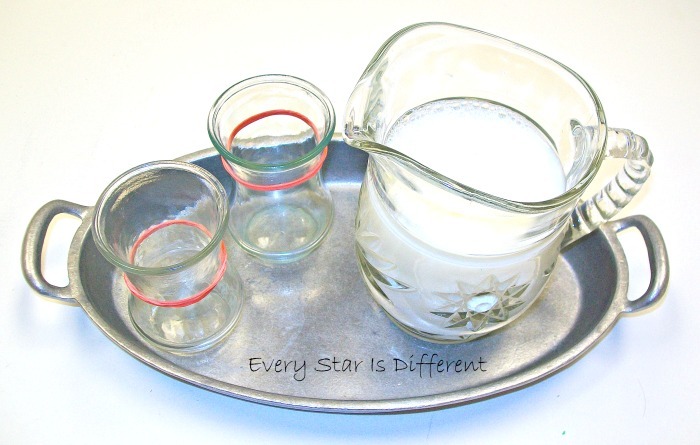 Reinforcing that mammals feed their babies milk, I decided that a pouring milk activity would be appropriate. This is a huge step up from our usual water activities. So far the kiddos have done well with it. Rubber bands have been placed on the cups to show just how much the kiddos are to fill each cup. As we've studied several mammals this week we've noticed colors a lot more than usual. 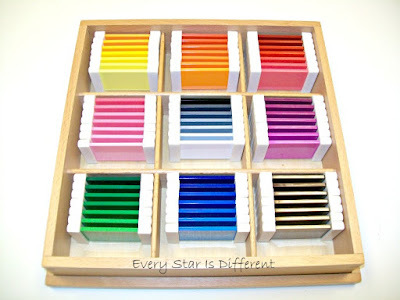 To reinforce colors, I thought it a perfect opportunity to bring out our Montessori Color Tablets. 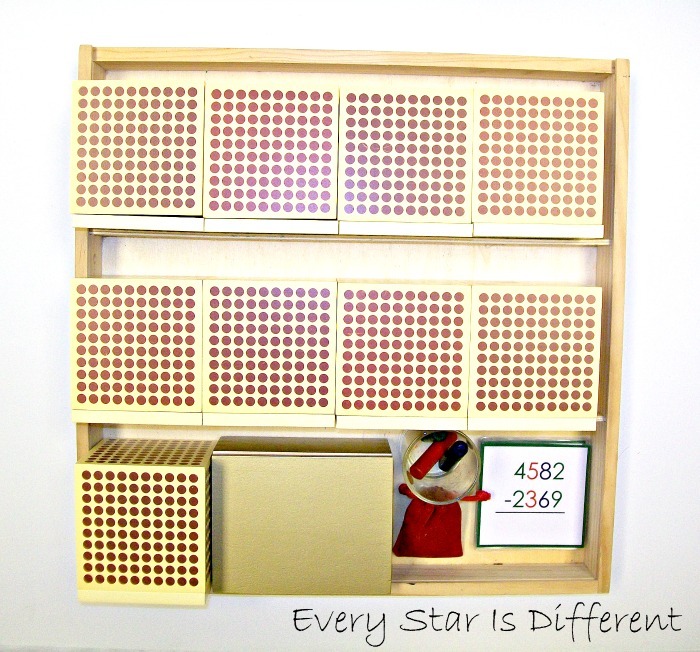 We have had so much fun with this unit, once it was perfected to meet everyone's learning needs. 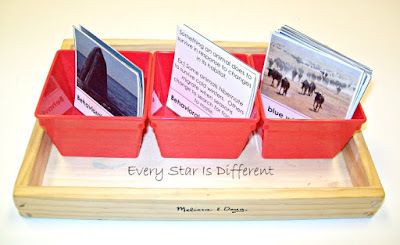 For those who are interested in the free printables, click on the links below. 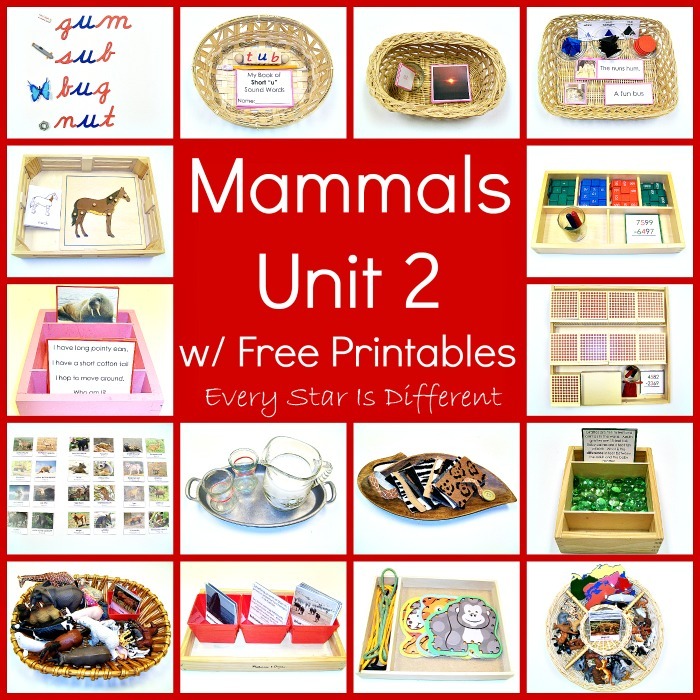 If you're looking for more Mammal themed activities be sure to check out our first Mammals Unit! I love this unit. We love our Golden Bead materials too! I just bought the horse puzzle and have yet to use it! And I am loving the color tablet box 3 already! Love this collection, will go back once we're studying mammals this year.